An innovative growth-stage medical technology company sought to bring a complex screening procedure out of the lab and into daily use. 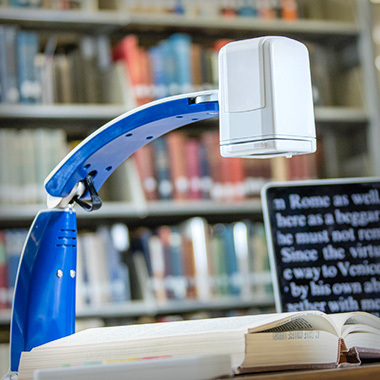 Intensive research and real-time prototyping led to an integrated digital-physical redesign that brings rapid screening technology to a wide range of users. 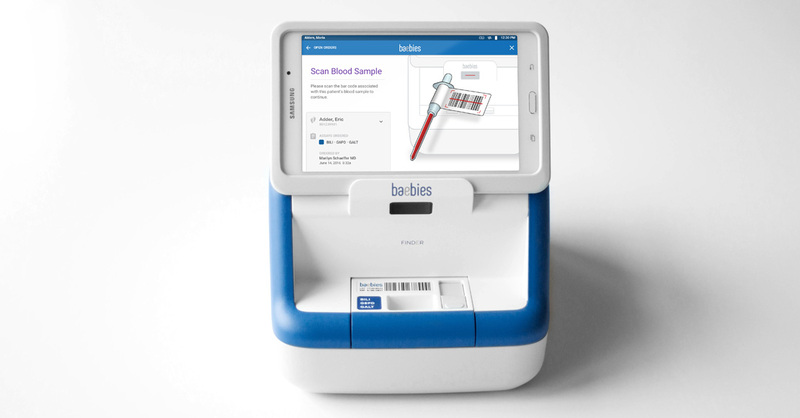 Baebies has a vision: to make critical blood screening for infants available to caregivers around the world at relatively low cost — with results in hours, not days. 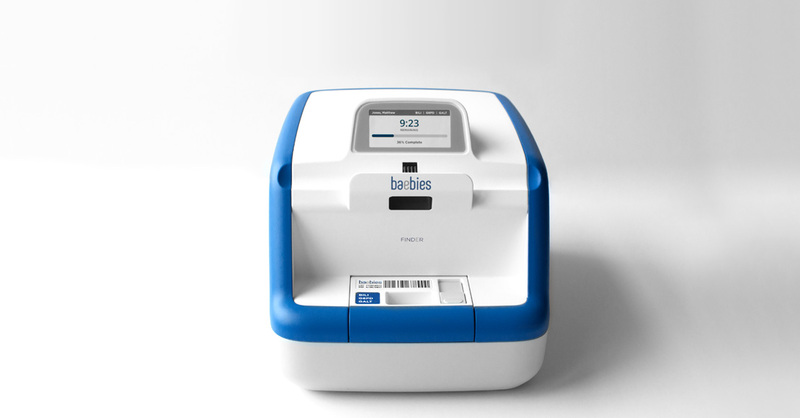 The extra “e” in Baebies stands for “everyone,” reflecting a vision of universally available rapid medical screening. 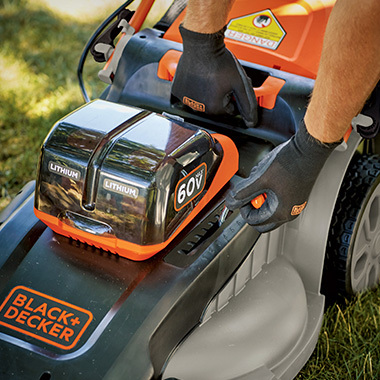 But shifting a lab procedure to non-lab environments demanded an approachable device with a more intuitive workflow. That meant going to the infant wards and NICUs where the device would live, and learning from the experts themselves. 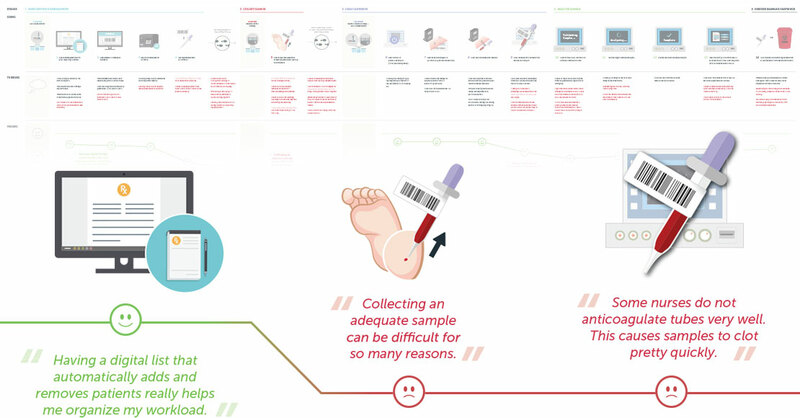 Babies in modern hospitals receive a heel prick within a few hours of birth, to screen for serious but treatable conditions including hyperbilirubinemia. 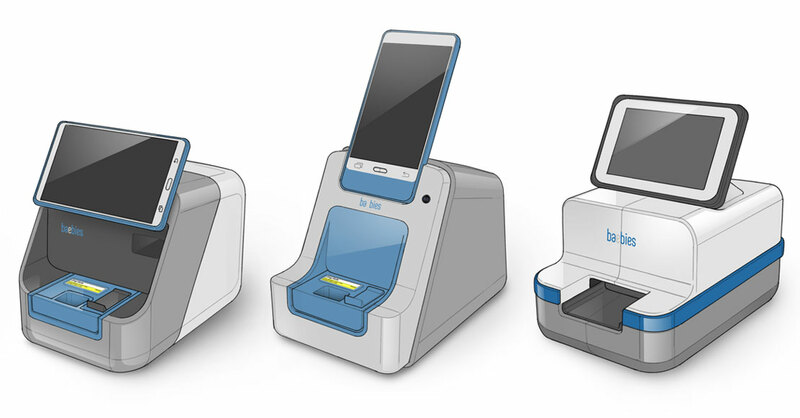 This entails several days of waiting, but Baebies can automate the process using a single, smaller sample. 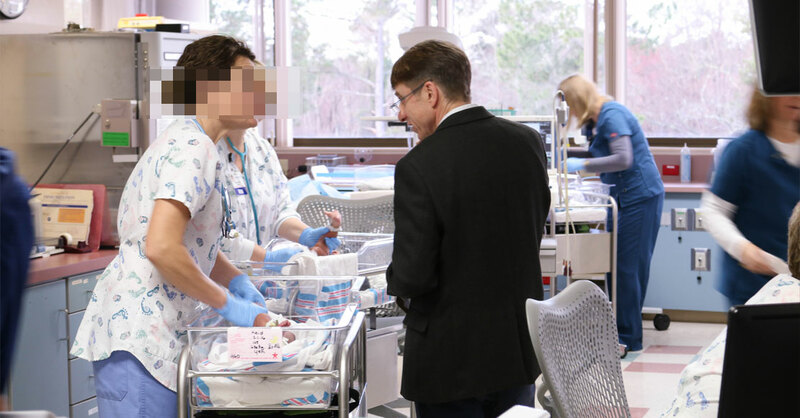 The company came to Bresslergroup to help realize its vision to leverage that technology for meaningful results, including on-site screening in minutes, helping to achieve faster diagnosis and an earlier release for child and mother. 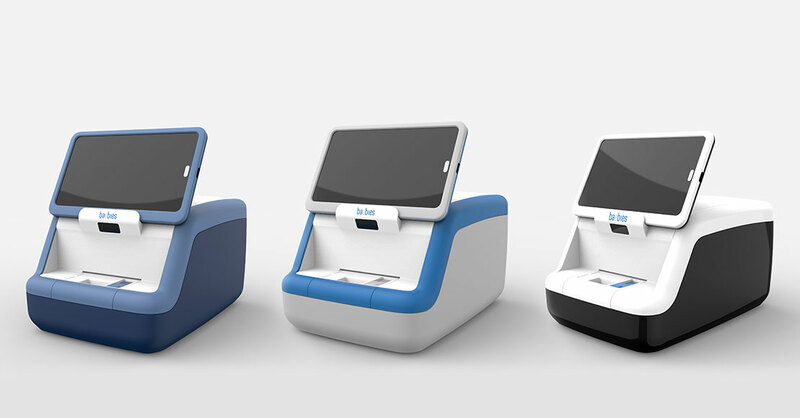 The technology introduces the potential to bring newborn screening tests to babies being born in more remote, less industrialized parts of the world. 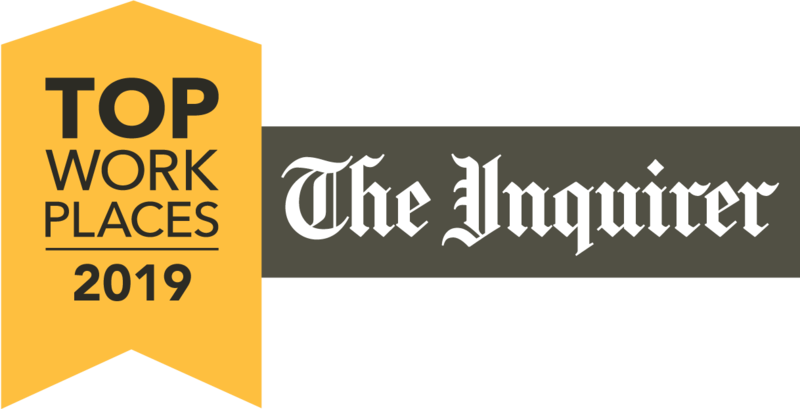 The company had a vision to leverage its technology for meaningful results. Bresslergroup first had to compare Baebies’ concept for the device and workflow with the reality of caregiver needs. We interviewed medical lab technicians and phlebotomists, to learn the details of screening, then shadowed neonatal nurse practitioners at hospitals of varying sizes. We also talked with department heads, to understand how test results feed into existing information systems. 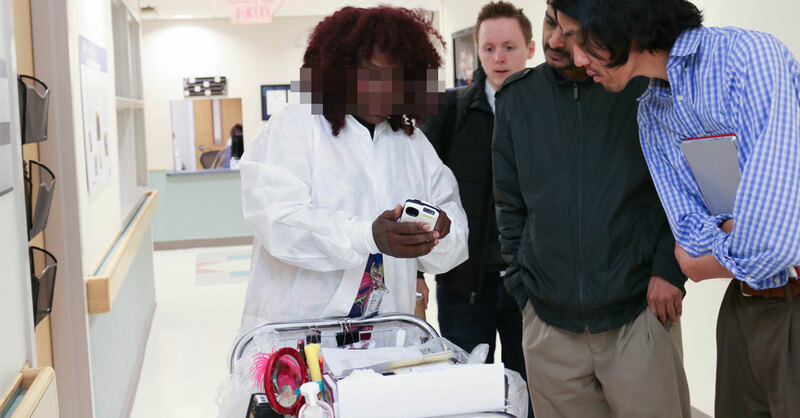 Our findings informed a series of models and mock-ups, which we tested with hospital staff in multiple rounds. 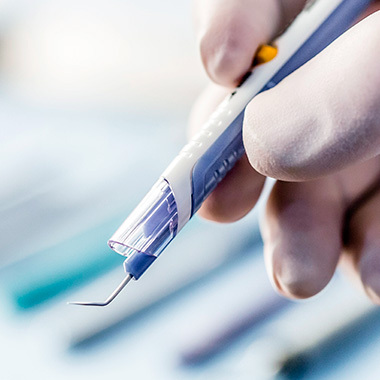 The resulting instrument, called FINDER, has users loading a just-obtained, small-volume blood sample into a custom cartridge, designed to clearly indicate proper handling and orientation. A touchscreen interface then steps them through the process, allowing multiple screenings a day, even while dealing with constant nursing demands. The streamlined workflow has users scanning their badge, then the sample, then inserting the cartridge to begin screening. By re-orienting the instrument’s motor, we were able to open up the access bay so this process becomes a single, smooth progression. A photograph of a mother cradling her infant inspired the design of the band that wraps around the instrument. The geometry of the side panel subtly suggests the “b” in Babies. And the blue band that wraps around the instrument is completed when the cartridge is inserted, creating the appearance that it is hugging the entire assembly. This design feature was inspired by a photograph of a mother cradling her infant. The redesigned instrument is friendly and gentle enough to sit unobtrusively in a neonatal ward, and its iconic appearance features prominently in the touchscreen visuals, matching the physical and virtual interfaces to make every step unmistakable. FINDER is currently under development, scheduled for release in 2018. 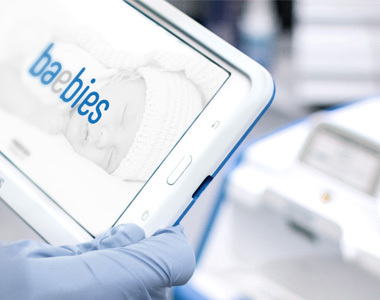 For Baebies, it’s the next step in their long-term plan to make high-quality screening technology a global reality.